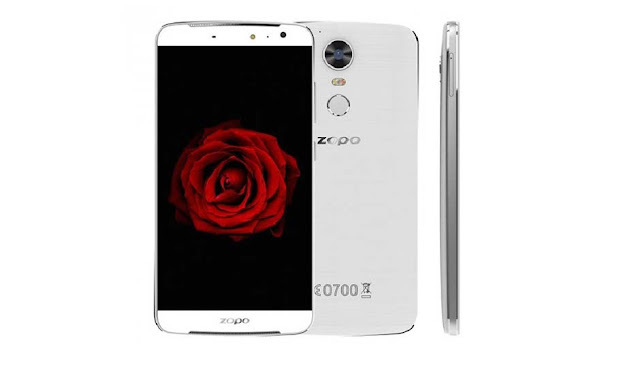 The Zopo's Speed 8 First Flagship Smartphone device is which supports MediaTek's Deca-core Helio X20 MT6797 SoC. This is a 4G Dual-SIM (Nano-SIM + Nano-SIM) Smartphone. Zopo Speed 8 runs on Android 6.0 latest version Marshmallow. This Smartphone handset features 5.5 inches 1080p Full-HD display with a pixel density of 400ppi. It comes with 4GB of RAM with support of 32GB of inbuilt – Onboard storage. But it doesn’t supports MicroSD Card as there is no SD Card slot is given in the ZOPO SPEED 8 smartphone handset. 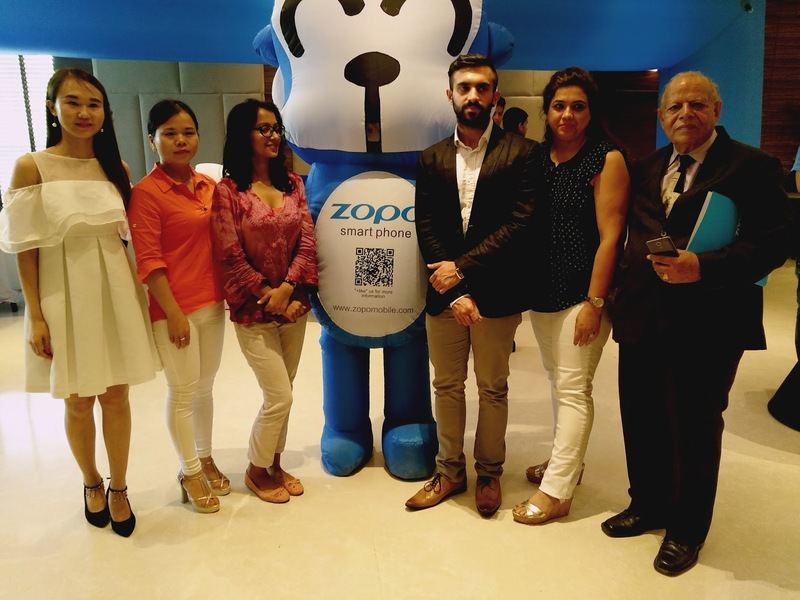 Zopo Speed-8 includes a powerful 21 Megapixel Rear Camera powered by a Sony IMX230 Sensor with F/2.2 Aperture Speed which is paired with a Realtone – Dual LED Flash light. It also has 8 Megapixel Camera on its front that also has a LED Flash module with a F/2.0 Aperture Speed and a Omni-Vision OV8856 Sensor support. The Zopo Speed 8's Connectivity options includes 4G Indian LTE bands, NFC, Bluetooth 4.1, Wi-Fi 802.11 a/b/g/n/ac, GPS/ A-GPS, 3.5mm Audio Jack, Micro-USB, and preinstalled FM Radio which needs on Hands-free. It also has USB OTG Support. 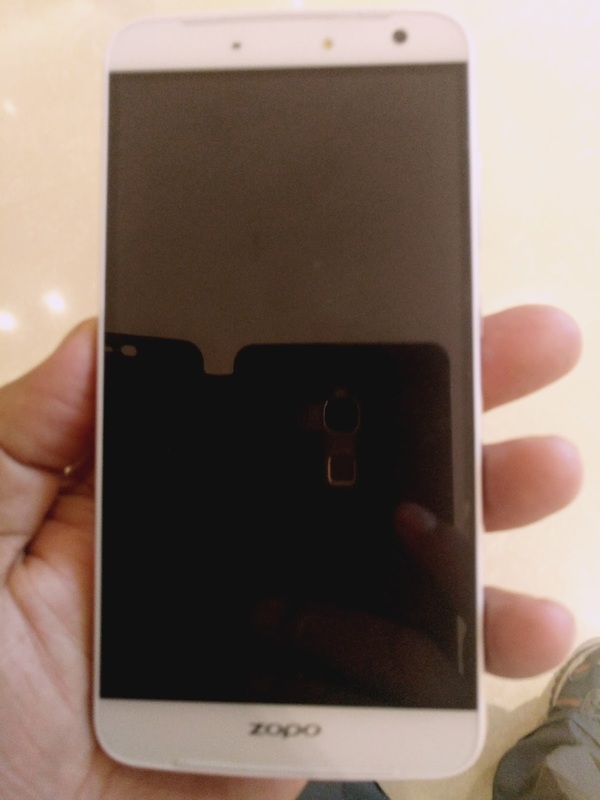 Sensors included in this flagship smartphone are Fingerprint Sensor, Accelerometer Sensor, Ambient Light Sensor, Gyroscope Sensor, Compass/ Magnetometer Sensor and Proximity Sensor. It not having Barometer Sensor and Temperature Sensor. Zopo Speed 8 measures 152.5x76.35x9.8mm, and it weighs at 164Gms. It has 3600mAh non removable Battery which has fast charging feature with USB Type C charging port given in the phone. 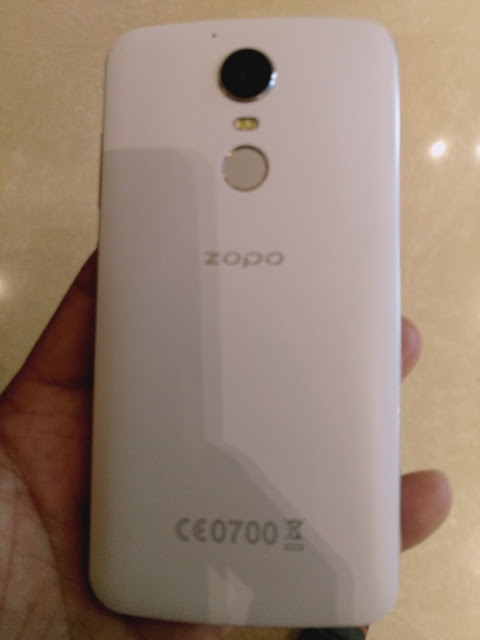 Zopo Speed 8, Available in two color option first Black and second White. It is available online as well as offline sale. Barometer & Temperature Sensor Not available.